Before you know it, spring will be here again and as you lumber out of your cave and rub the winter hibernation from your eyes, you will inevitably be met with the realization that the return of spring means it’s time to start caring for your lawn again. Close your eyes and you can picture it, the long winter months have taken their toll on your planting beds, you can smell the mulch that was delivered to your neighbor the day before, and you swear that if you listen closely enough you can actually hear the grass growing. Some of us get excited and look forward to lawn care. Maybe the spade shovel and the pruning shears are already whispering in your ear, or maybe you can’t wait to fire up the lawn mower and dearly miss the smell of freshly cut grass. For others, not so much. 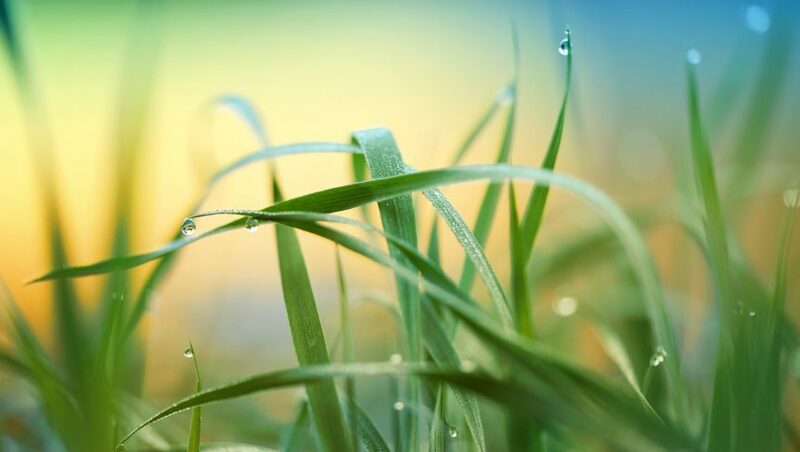 Whatever your reaction, lawn care provides us with a great opportunity to be more environmentally conscientious, and now is a great time to be thinking about how we can be better stewards of our land come spring. Use sustainable turf care methods. Set the mower blades higher and let the grass grow longer. By letting the grass stay a little longer (2-3 inches) you promote root growth and help the grass to out-compete unwanted weeds. Many people think that this means that you will have to mow more often but this is not the case. 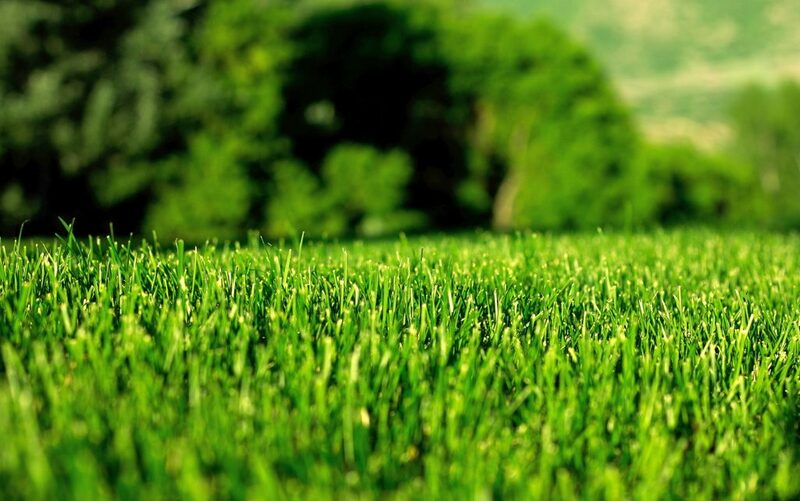 Most grasses grow faster when cut shorter, so you will likely mow less if you keep the grass longer. Keeping your lawn mower well maintained is also beneficial. Besides the obvious air quality benefit of keeping the mower tuned up, you should also make sure that the mower blades stay sharp. Dull blades can pull the grass, which results in damaged roots and an uneven cut, particularly if you are keeping the grass a little longer. It’s a common misconception that regular fertilizer application is necessary for a healthy lawn. Does it make sense to add nutrients if your soil already has sufficient or even excessive levels of nitrate, phosphorus and potassium? Having your soil tested will help you limit fertilizer application and ensure that the soil nutrients are kept at optimal levels. 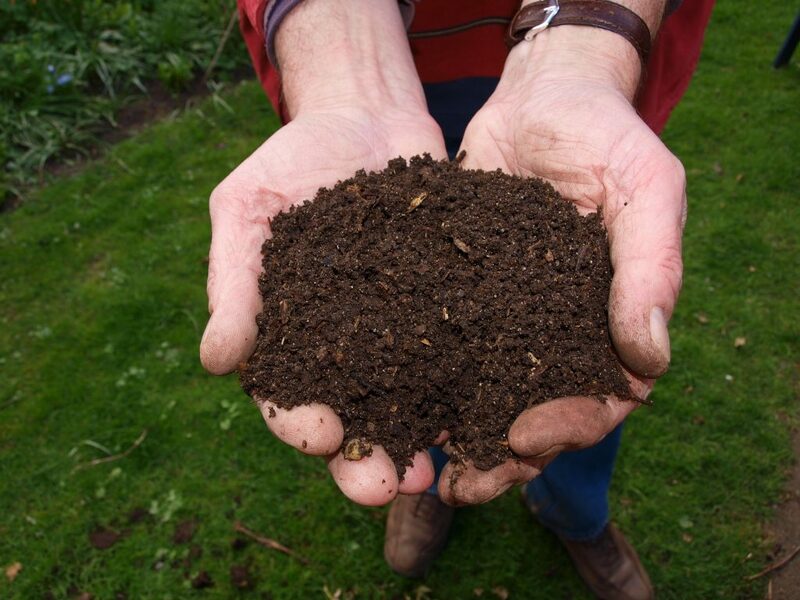 Soil tests are inexpensive and you may only need to test once every three-four years. The U.S. EPA estimates that as much as 20 percent of municipal waste generated in the U.S. is considered yard waste, a large portion of which is grass clippings. If a mulching mower is used, the clippings break down and become nutrients for the lawn. This is better for the lawn and it saves you money. You won’t have to pay for as much fertilizer, and you won’t have to pay disposal fees associated with the yard waste. If you do generate yard waste, you can compost it at your home, or you can make sure it gets to a mulching center where it can be recycled so it doesn’t end up in the landfill. Impervious surfaces (i.e. roofs, driveways, etc.) increase the volume of water that leaves a site during a rain event. A great way to minimize this effect is to install rain barrels that collect the stormwater runoff from your roof. The stored water can then be used during dry periods for watering your planting beds. Another way to reduce runoff is to install a rain garden. Typically rain gardens are depressions placed so that they can collect and temporarily store stormwater runoff. These areas are planted with water-tolerant plants and they promote groundwater infiltration as opposed to allowing the runoff to reach stormwater conveyance systems. So now you’re equipped with some conservational lawn care techniques. Let’s put them to good use this spring and try to be more environmentally conscientious in everything we do.